Ok we have arrived in Queenstown not that cold here but the "motel" isn't a motel it is more like a backpackers lodge didn't realise that when I booked it, the room is so so but breakfast is included, although we had to walk up a heap of stairs to get to our room I would call this place a fail on my part but we are all allowed to screw up a bit and it could be worse. At least it is clean and doesn't smell or anything like that although it is one of the more expensive places we have stayed in about $15 more then were we stayed last night. I am going to have to make sure in future to request ground floor rooms since it is too hard for me to lug luggage up flights of stairs. Day three of our holiday after getting up we went to the Antarctic Centre which was bloody great when on a hagglund ride which was awesome, and we saw little blue penguins talk about cute. After lunch we went on Gondola ride and no it's not on water but think enclosed chair lift and that also was bloody great, I did have a moment on the way up when for some reason I felt a little scared but it pass quickly and coming down no problem all in all a good day. Ok today was spent driving from Christchurch to Dunedin after checking int the motel we set off to see a castle, yep the only castle in New Zealand and have to say I liked it although Tim wouldn't let me climb the narrow winding stairs to the roof as he said I would only fall on the way down hate to say it but he was properly right..............lol This motel room is large and nice and I have just had a shower and will give mum a call in about half an hour, will have to plug this laptop into a power point to charge the battery there is limited power points Tim had to get on the ground and unplug the electric blanket so I could plug my Cpap machine in for the night. Guess what everyone, the clip to do up my Cpap mask broke, yeah seems like nearly every trip something bloody well breaks on it, I think I can manage to do it up somehow we will see and when return home I will need to get a new clip. Oh yeah I am somewhat tipsy atm due to the scotch I brought with me to drink as Tim says I deserve to have a few drinks while on holiday. If I drank the same amount from the mini bar it would have cost me $75 as it is $15 for a small 50ml bottle..............who pays that not me that's for sure. It is Thursday and I didn't get a chance to do a post yesterday went with mum to see dad and then we went to see my nan before going to Coles to get a few things, also had to take mum and show her were she has to go to pick Blain up from school on Tuesday afternoon, so never had a chance to do a post yesterday as the day just seem to get away from me. Today I have been busy washing and even changed the sheets on the bed so Natasha will have clean sheets if she stays here while we are away. Dad came home from hospital yesterday afternoon he isn't 100% but then he rarely is 100% but he is well enough to come home, I just hope he doesn't expect mum to wait on him hand and foot as she has enough to do, of course she will take care of him, she always does but dad has a habit at times of milking it and acting like he is completely useless. Yesterday my brother asked mum if next week she can take his girls to school and take Landon to day care as both him and his wife will be working, actually he asked mum what days she wanted to take the children and she said any day except Friday and of course Dave says that is the one day we really need you, so she said ok whatever. Natasha told me this morning that Blain's father was thinking about taking him next week for at least one, two or even three nights but if he goes to his dads he might go to school as his dad lives a good 45 minutes or more from Blain's school this is not something Natasha wants she doesn't like the idea of Blain missing so much school. I guess since I will be in New Zealand it isn't something I will be able to do anything about, Kathy has offered to take Blain for a few nights or even most of the week if that is what Natasha wants her to do. I arranged for Kathy to pick up both boys from school each day next week except for Tuesday when mum will do it as Kathy works Tuesday afternoons and will not be able to do it. Of course there is also the hot air balloon way back in 1783 the first passengers in a colourful balloon were a sheep, a rooster and a duck, it climbed to a height of about 6,000 feet and travelled more than a mile. This balloon was the creation of inventors Joseph and Jacques Montgolfier after the success of the first flight with the animals the brothers began to send men up in balloons. Now look at the planes we have so big so powerful and flying all over the world, we have come a long way since those first machines invented way back when. The world's first airline was the Deutsche Luftschiffahrts-Aktiengesellschaft,It was founded on November 16, 1909 with government assistance, and operated airships manufactured by The Zeppelin Corporation. Its headquarters were in Frankfurt. 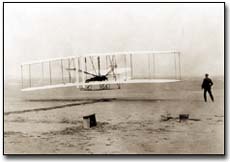 The first fixed wing scheduled air service was started on January 1, 1914 from St Petersburg, Florida to Tampa, Florida. The four oldest non-dirigible airlines that still exist are Netherlands' KLM, Colombia's Avianca, the Czech Republic's Czech Airlines and Australia's Qantas. KLM first flew in May 1920, while Qantas (which stands for Queensland and Northern Territory Aerial Services Limited) was founded in Queensland, Australia, in late 1920. 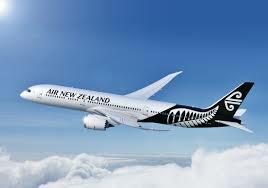 Why a post about flight, well on Sunday Tim and I are flying to New Zealand for a weeks holiday, we booked with Qantas but the flight is being operated by Emirates, on our first trip to New Zealand we fly over with New Zealand airline and back with Qantas and pefered Qantas. 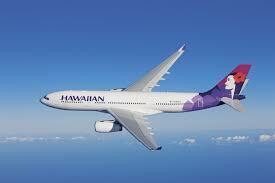 We flew with Hawaiian Airline when we went to Hawaii. 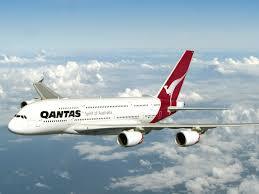 This will be out first flight with Emirates I will let you know what I think of the airline after Sunday. Hello blogland, how is everyone doing, I am well, cold but well can't have the heater on as Tim is home from work, if fact he has called in sick for the day, he has a sore throat and not feeling that great at all. 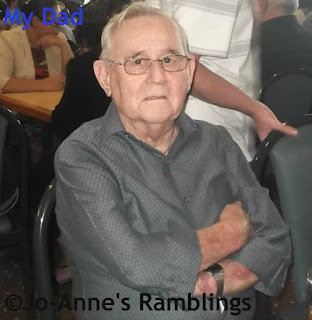 In other news my dad is in hospital again, on Thursday night he was really unwell and spent most of the night coughing and fighting to breathe. So on Friday morning mum suggested ringing the ambos but dad said no he didn't want that, mum said she had to go to Woolies for a few things and would see how dad was when she got home. Well when she got home he was still in bed and Sandra and Ed went to check on him at first they thought he would be ok if he just stayed in bed, however, he had to go to the toilet and he ended up coughing and nearly collapsed, he couldn't breathe and the whole thing gave mum and Sandy a fright. So Sandra walked out and rang the ambos and went in and told mum to get dad ready the ambos were on the way, this annoyed dad as he really didn't want them called. However, while he was in A & E he changed his mind and told mum it was the right thing to do. Mum said last night when I was talking to her that he had a couple of bad turns the first was when he thought he would go and have a shower, this didn't end well and he was brought back to his bed in a wheelchair with a couple of nurses with him, his breathing was very shallow and he blood pressure was very high, they thought he might had been having a heart attack but that wasn't the case after they gave him oxygen and settled him back in bed he recovered a bit. In the end there was 3 nurses and 3 doctors around him and mum thought how many more people are going to squeeze into this little cubical. The later in the day he had to go to the toilet and called for a nurse to wheel him to the bathroom but when he had finished and just fell into the wheelchair and had to have oxygen again when he was taken back to his bed. I haven't been over to see him, I feel he is too sick for visitors and mum said that was right he only wants mum there with him, she goes over in the morning and leaves to be home when Dawson gets home from school, she doesn't go back over in the afternoon as mum doesn't like to drive at night. For those of don't know dad has COPD which is Chronic Obstructive Pulmonary Disease it is a term used to describe a number of lung conditions that are long-term, gradually worsen, and cause shortness of breath by reducing the normal flow of air through the airways. The most common are emphysema, chronic bronchitis and chronic asthma. Each of these conditions can occur on its own, although many people have a combination of conditions. Wheezing and chest tightness are also common. Some people in the very early stages of COPD can show no symptoms at all, and it may only be detected with breathing tests. 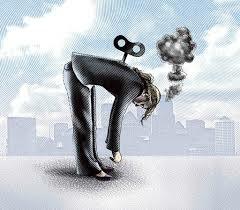 In the early stages, breathlessness may occur when walking up hills or stairs. As COPD becomes more severe, breathlessness can worsen to a point where everyday tasks, such as hanging out the washing or showering become difficult. Dad has COPD because he only has one lung due to having lung cancer in 2009. Well here we are at Friday yet again, and this week for five things Friday I am just going to tell you five things I did yesterday, as way of explaining why there was no post yesterday ok, here we go. Went to Coles to get a few things as in Pepsi Max I was out. Picked up boys from school, Blain was late as he was playing handball yet again. Watched Leo while Jessica went and did some shopping. Had a bath, then mum rang and I was on the phone to her for about 40 minutes this is the norm, she rings me every night at around 6.10pm and we talk for between 30-40 minutes doesn't matter if I have already seen or spoken to her during the day. 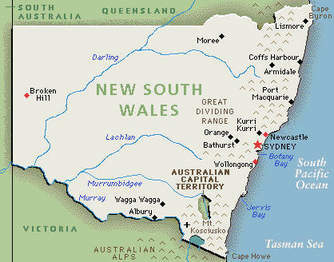 Ok it is history Tuesday and today I am going to touch a little on the history of the state I call home New South Wales. New South Wales (NSW) was first established in 1788 with the arrival of the first fleet which consisted of 11 ships under the command of Captain Arthur Phillip, there was over a thousand settlers including 778 convicts with 192 of them being women and 586 being men. 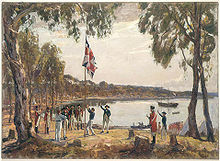 The fleet arrived at Botany Bay but soon moved to a more suitable area known as Port Jackson where a settlement was established at Sydney Cove on the 26 January 1788, this date would later become our national day i.e. Australia Day. 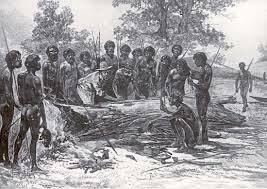 Governor Phillip had complete authority over the inhabitants of the colony, he was enlightened for his age with a personal intent of establishing harmonious relations with the local Aboriginal people, he also tried to reform as well as discipline the convicts. Between 1788 and 1792 around 3546 male and 766 female convicts landed at Sydney with many of those sick and unfit for work and the conditions of the healthy convicts deteriorated with the hard labour and lack of food in the settlement. 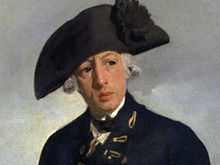 Governor Phillip left Australia for England on 11 December 1792, with the new settlement having survived near starvation and immense isolation for four years. The following year on the 16 February the first free settlers arrived they were Thomas Rose his wife and four children, Edward Powell, Thomas Webb, Joseph Webb and Frederick Meredith. 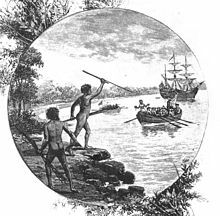 Prior to the arrival of Captain James Cook in 1770, New South Wales was inhabited by Aborigines for at least 40,000 years, although how on earth anyone knows that I don't get. For many Aborigines the 26 January is not a day of celebration but one of mourning and protest, for these Australians the founding of the modern Australian nation led to the disruption of their traditional way of life. However, by 1820 Australia was beginning to look prosperous and sentiments of Australian patriotism were being expressed at gatherings of ex-convicts. The sense of belonging to a new nation must have been encouraged from 1817 when Governor Macquarie recommended the adoption of the name of “Australia” for the entire continent instead of New Holland. By 1847 the convict population of Sydney accounted for only 3.2% of the total population. I could write more but I won't I will leave that for another post, don't want to bore you all too much. 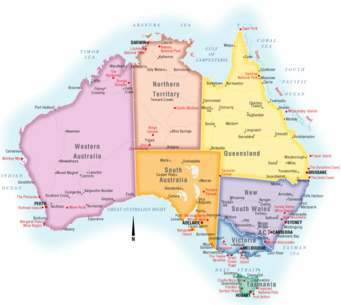 Now to talk about another flag I am sure people not only in foreign countries but here in Australia have not heard of. 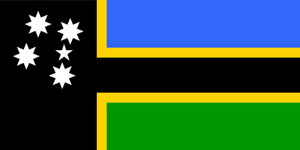 The Australian South Sea Islanders Flag. South Sea Islanders are descendants of islanders brought from various Pacific islands from 1863 to 1904 to work as labourers in the Queensland sugar and timber industries. The flag was formally adopted in 1998 by the Australian South Sea Islanders United Council to represent this distinct community. The black panels symbolise the people standing strong and the continuity of their traditions, the blue represents the sea and the sky, the gold is for the sun and the green is for the land and the islanders contribution to agriculture. The southern cross is to remind then of their home in the south pacific and as it is the badge that Australians associate with, it emphasises that they are also Australians. This flag was designed by Tony Burton in 1994 so it hasn't been around for very long, there was a recognised need for a simple flag that would stand with the distinction alongside other flags and represent this distinct community. Hey hey it's Saturday and yes I didn't get around to doing a Five things Friday post this is because by the time I got home had food and Blain was picked up by his dad I just forgot about it so instead I am doing a Saturday post about well nothing much. I have started walking again I go 5 mornings a week, I have to wait till after Blain goes to school on the days he is here but this morning I went and I have already increased the distance adding 5 minutes to the walk so now I am up to 35 minutes, the first day I went again I only managed 20 minutes that was on Monday so things are improving I am hoping that in about 6 weeks I will be up to an hour walk of a morning. Yes it is often bloody cold when I go for a walk in the morning but I wear track pants and a long sleeve top with a singlet and gloves on my hands. 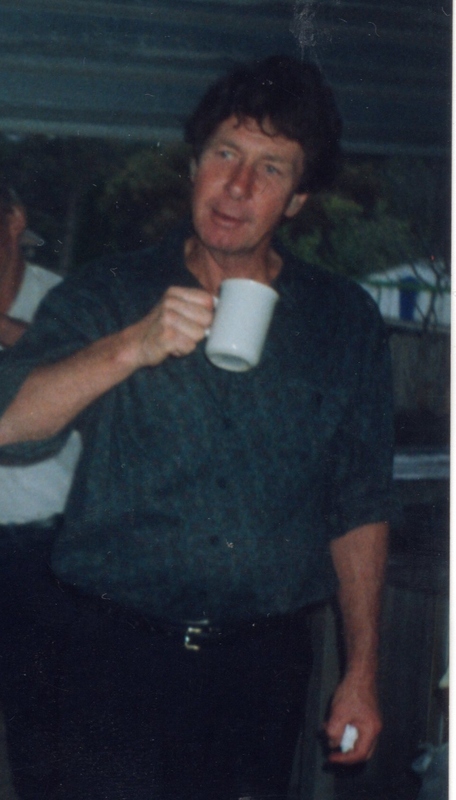 On Thursday my cousin Kristine mentioned on Facebook that it was the 20th anniversary of her dad's passing, her dad was my Uncle John and he was hands down my favourite uncle and I still dream about him often. In many of the dreams he is with my grandfather (Tom) dad's father and sometime he is with my other grandfather, mum's dad and yes I often refer to poppy Jenkins by his name (Tom) this is because I didn't feel very close to him, in fact I have felt like he didn't like me much for most of my life, this I think is because as a teenager he told me that he thought my sister Sue was a better daughter and person then me. Today is Landon's 3rd birthday and I am going to go over to my brothers place for a small family party the only people invited are my parents, my sister Sandra and her girls and myself, I will take Leo with me as I will have him this afternoon and night. I think Landon's mum and her dad will also be there. It is also my nephew Tom's birthday he is 20 today, so happy birthday to Tom. Well I am going to post this and then pop out to the shops for a bit as I need to go over to Coles at Mount Hutton to see if I can get Blain's soft drink they didn't have it at Coles at Warners Bay yesterday. Hello everyone, didn't get around to doing a post yesterday as I went with mum to Kmart and by the time I got home and checked my emails and read some blogs before I knew it, it was time to go and get the boys from school after that Blain was here and of course he walks in the door and sits at the computer. 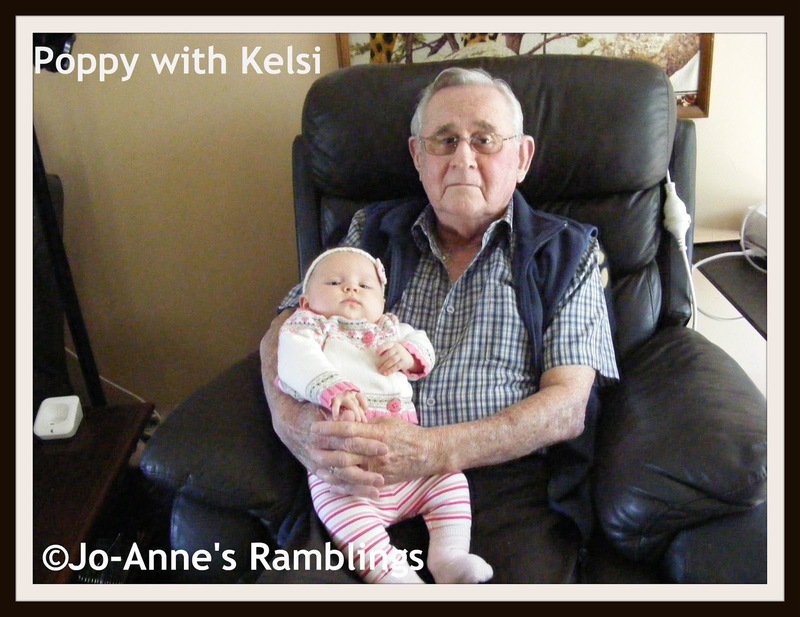 This morning I had to go and see my nanna at the nursing home, then mum had to go to the brew shop for Dave and then we came home here and picked up Sydney-May, yes she is with nanna for the day as she is sick and couldn't go to school. Nanna was good we hadn't seen her for two weeks as last week the nursing home was in lock down and the week before we had other stuff to do so couldn't get there. Anyway nanna was good, pretty much the same as always, but we do feel better when we get over there to see her. Blain has decided he doesn't want to stay with Aunty Jess at all during the week so he is here although he did stay with her on Tuesday night but after they have tea Jessica takes the boys to Natasha's house and after Natasha gets home from work Jessica goes back to her own house and leaves the boys with Natasha. My dad has been really sick the last week or so, mum made him go to the doctors yesterday and he is on antibiotics and prednisone again and the doctor told mum if dad isn't sounding any better in 48 hours he is to go back as he might have to go back into hospital, dad said he isn't going back and he isn't going into hospital end of story. Mum says what would you prefer hospital or grave. 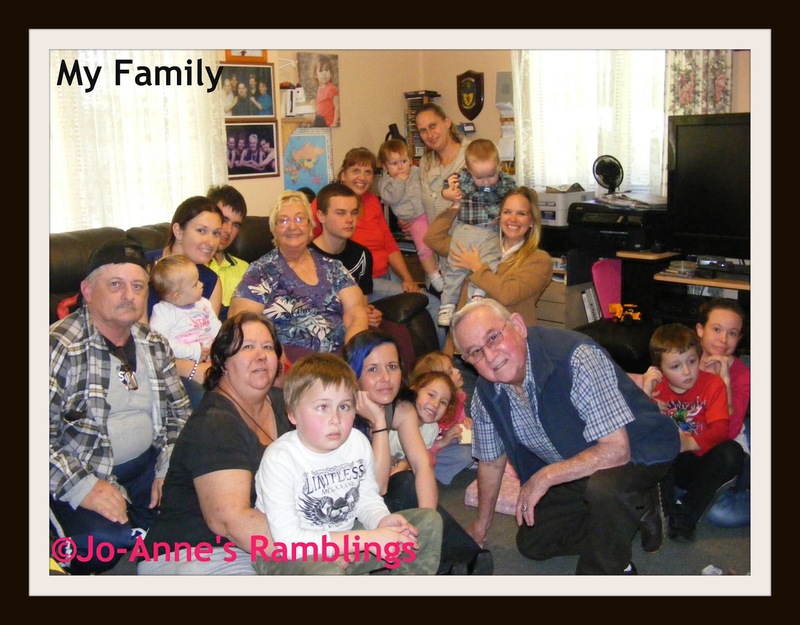 On Saturday it is my Aunty Pat's birthday she will be 75, and her daughter has arranged to take Aunty Pat out for dinner that night and of course they invited mum and dad, dad wanted to go as Pat is his sister but mum said he is not well enough to go out at night. It would had been better if they did something at lunch, I always do something for lunch when I arrange something for my parents. 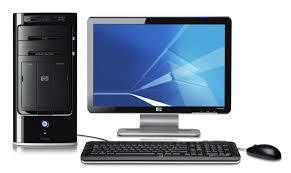 Welcome to history Tuesday today I am going to touch on the history of the internet and internet banking, can you remember what it was like before we had the internet and when it was first available in homes, remember that it was for a long time only available in business and academic institutions. 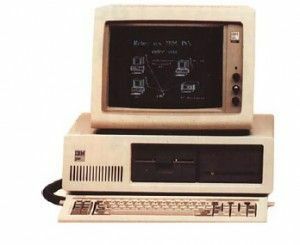 Do you remember the old dial up, and not being able to use the phone while you were online unless you had two different phone lines in the home on for the internet and one for phone calls, I do but it seems like it was so long ago now. 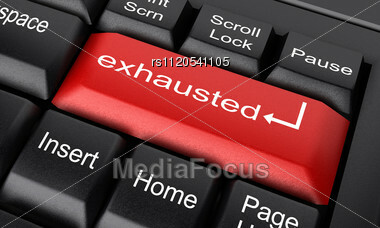 We had dial up for many years as for a long time after broadband came in now company would touch us as they said that it would drop out too much, in the end Telstra connected up to broadband and we are still with Telstra and for the most part we are happy with the connection although it does drop out at times for now reason. How about internet banking this is something we think of as a newish thing but in fact it has been around since the early 80's what the hell is with that didn't realise it was around way back then. From its humble start online banking has morphed into a sophisticated and convenient way of accessing finances that many us now simply couldn't live without. 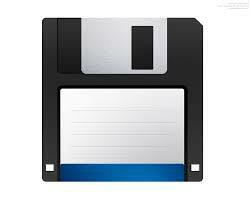 Did you know in the 80's & 90's banks would actually mail us a flobby disk with software that we could install onto our computer that allowed us to check our balances and make transfers but usually it cost us to do so, unlike now days when online banking is free of transaction fees as such. 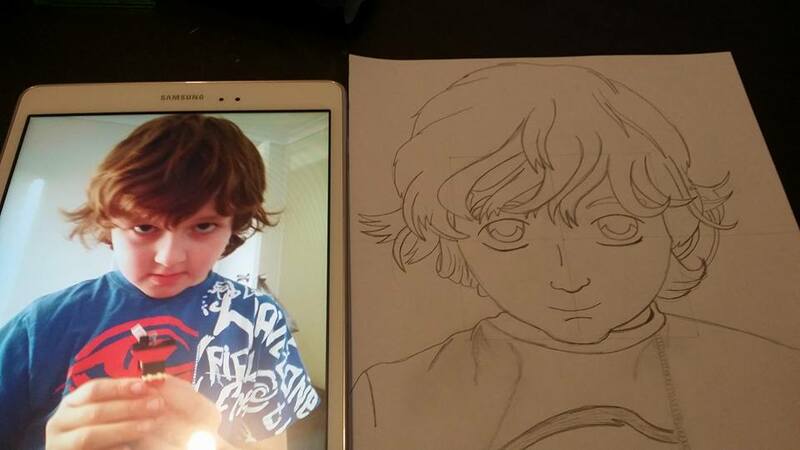 Meanwhile, in other parts of our lives, the internet has been racing ahead. The way we date, shop, contact friends, rent houses and look for jobs has all changed forever. 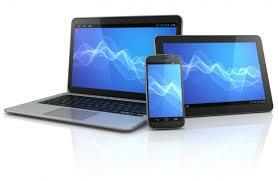 In general, our banks’ websites have not been a patch on Facebook, Youtube, or even Ebay. But all this seems to be changing. 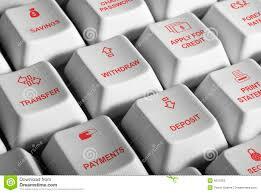 It is safe to say the way we interact with our bank on the web is going to be very different in only a few years time. Now days most of us can't imagine not having the internet, it is everywhere, schools have it students are expected to know how to use the internet and a computer in fact many children learn how to us a computer and surf the net from a very young age. 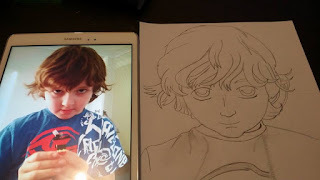 Both Blain and Leo are great at finding stuff online sometimes they ask for help but Leo once I have found the right page will tell me that's ok nanna I have it from here and shoos me away while he does what he wants, plays the games he likes and watches the videos on Youtube he loves to watch. Now today I will tell you about the Queens Personal Flag for Australia, yeah I know you didn't know she had a personal flag for Australia, well join the club I also didn't know about it either. 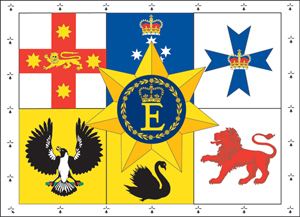 Since the 1963 Royal Visit the Queen has used this flag when she is in Australia as a distinctive personal flag, rather than the Royal Standard used when she is in the United Kingdom. The flag is a banner of the Australian Coat of Arms with a badge consisting of the Commonwealth Star upon which is the Queens Royal badge showing her initial surmounted by a crown and surrounded by a garland of roses and wattles. The Western Australian swan faces away from the hoist, the same as in the Coat of Arms.